The pace of change on the web is not slowing – and we are turning this is to our clients’ advantage. 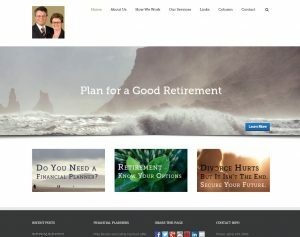 A convincing website is a must, and a well-structured site will yield surprising benefits for your organization. With our deep experience in creating websites for many kinds of businesses and public sector organizations, Alphabet will build you a site that aligns with how you work, and reaches the people you serve. 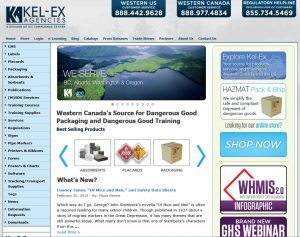 Click on the preview image to learn more about these website designs. 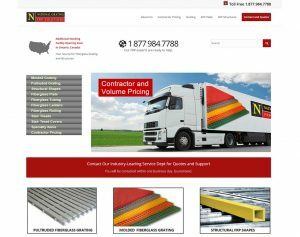 National Grating is the dynamic marketing arm of an established BC firm, serving customers across the USA. The goal of this website redesign was to make the site easier to navigate and maintain. 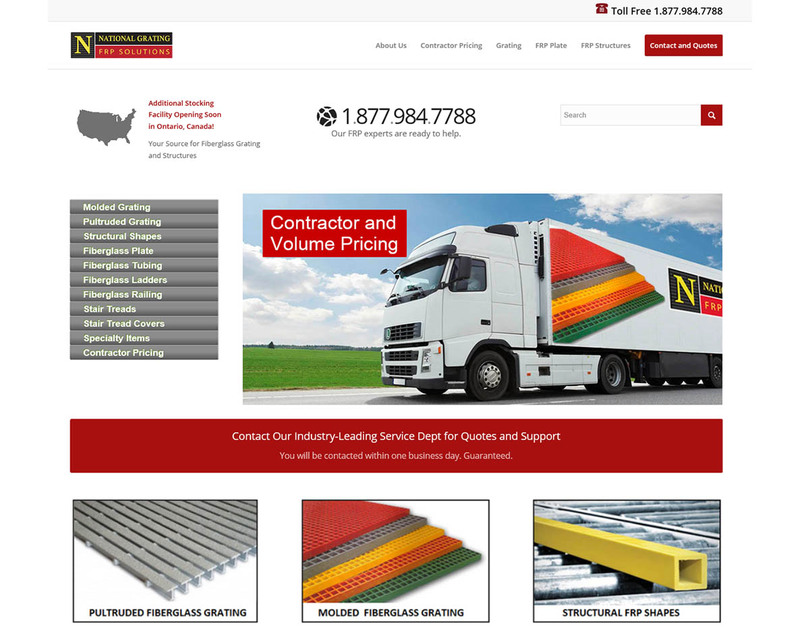 National Grating was already America’s fastest-growing grating supplier, and Alphabet’s customer-centered design and SEO engineering has catapulted the customer inquiries and sales to a new level. 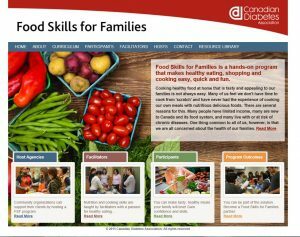 The Food Skills for Families website was developed by Alphabet as part of a multi-phase curriculum development process. 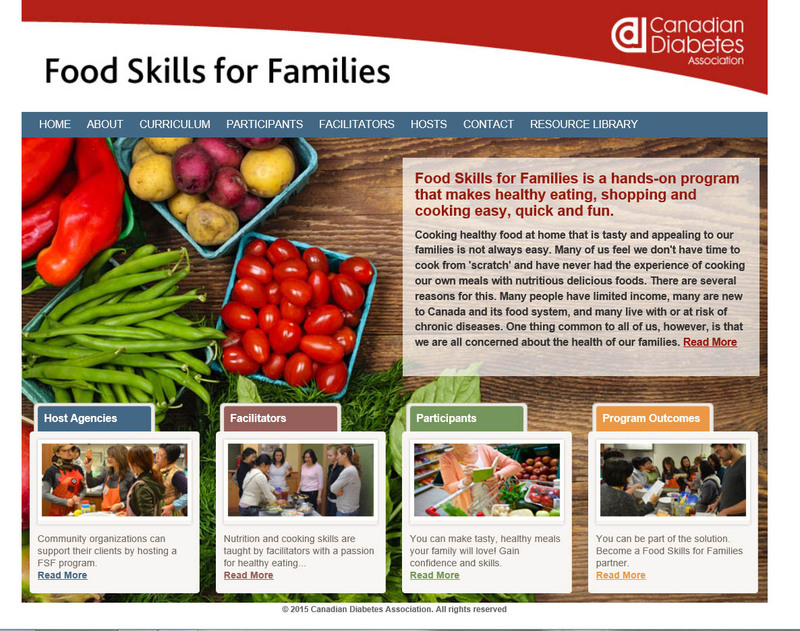 The site is harmonized with Canadian Diabetes Association graphic standards in a way that showcases the FSF program’s unique content. 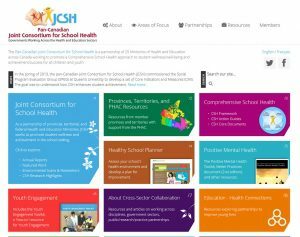 FSF staff are able to update and manage the site themselves. 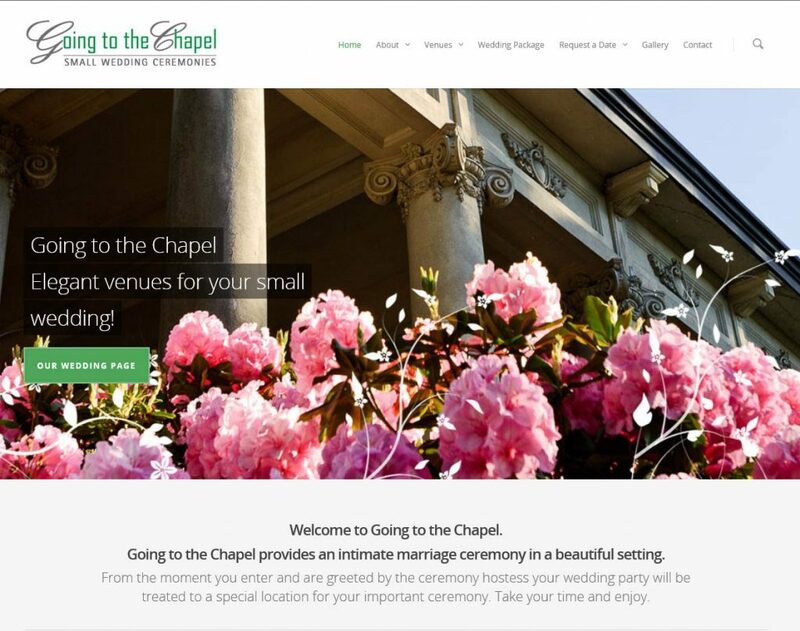 Going to the Chapel is a Vancouver-based start-up that makes small elegant weddings affordable. Extensive photography and detailed background information help prospective clients find their way. Each iteration of the site has improved search result positions, and the resulting flood of inquiries has produced rapid sales growth. 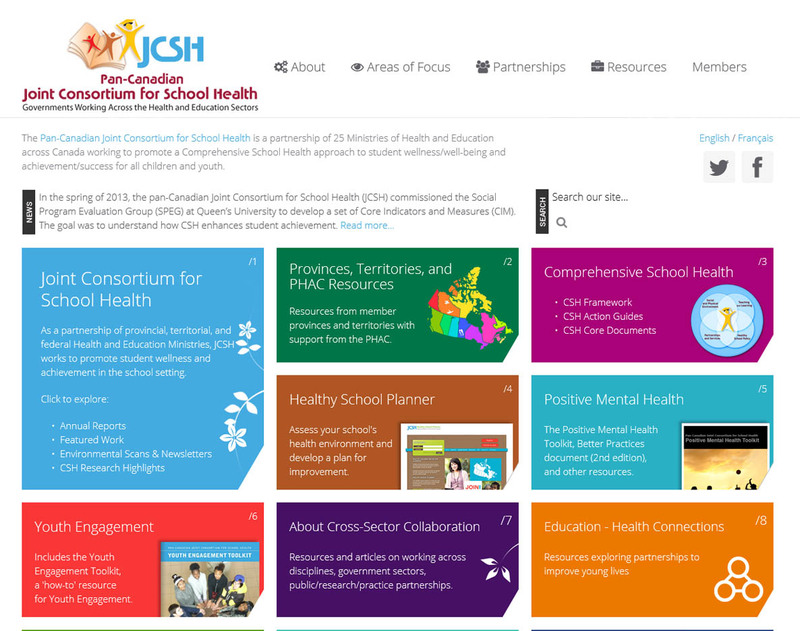 The Joint Consortium for School Health is a nation-wide program that encourages healthy environments and education opportunities in all its member provinces. 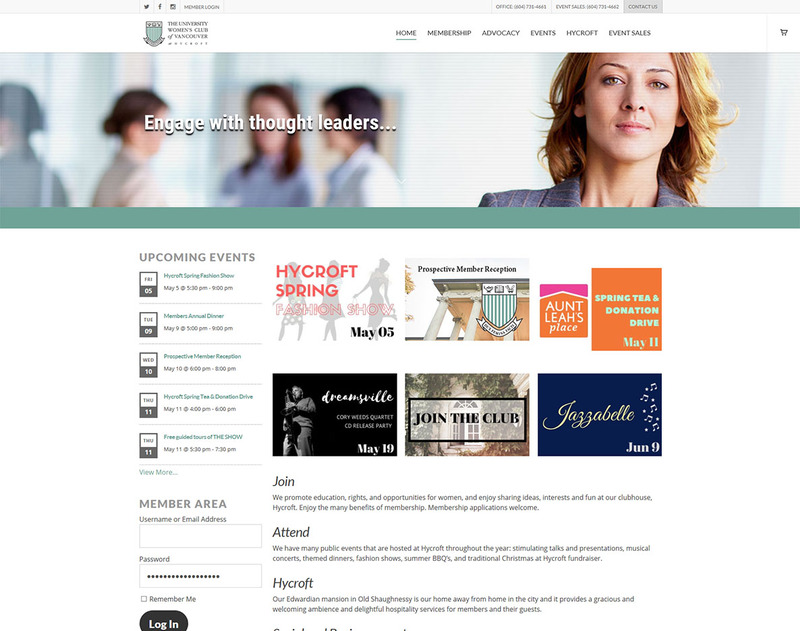 Alphabet has developed several iterations of this site, with extensive file and resource sharing enabled for members. The striking masonry effect design of the front page makes it fun to view, too. Erika Penner is a leading financial advisor in the Vancouver BC area. 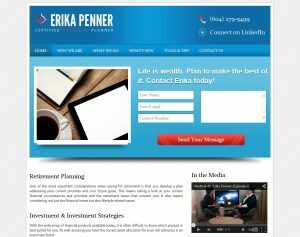 This site is managed by the owner, and incorporates multi-media resources and a wealth of very informative content created by Erika. After national safety supply firm ICC acquired hazardous transport consulting firm Kel-Ex Agencies, they wanted to make a smooth transition to the new corporate structure. Alphabet had done a lot of communications work for Kel-Ex and we retained that local connection, while giving web visitors easy access the new and more extensive resources available through the national head office. 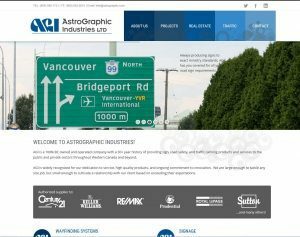 Astrographic Industries is BC’s leading sign company, and they connect to corporate and government clients through this dynamic and graphic website. The site is set up to be easily maintained by the company. A club of dynamic community leaders, the University Women’s Club of Vancouver is a center of culture, community service and leisure for hundreds of Vancouver women. 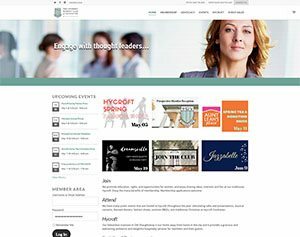 Alphabet’s web platform supports the internal exchange of information regarding club member activities and also promotes rentals of UWCV’s remarkable Edwardian mansion, Hycroft.